Jesus is Risen… | Precious Thoughts! 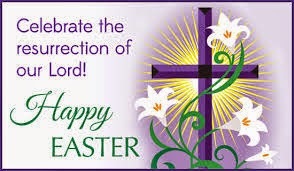 I just want to wish you an amazing and restorative Easter. Always remember that because Christ lives, we can face tomorrow……..